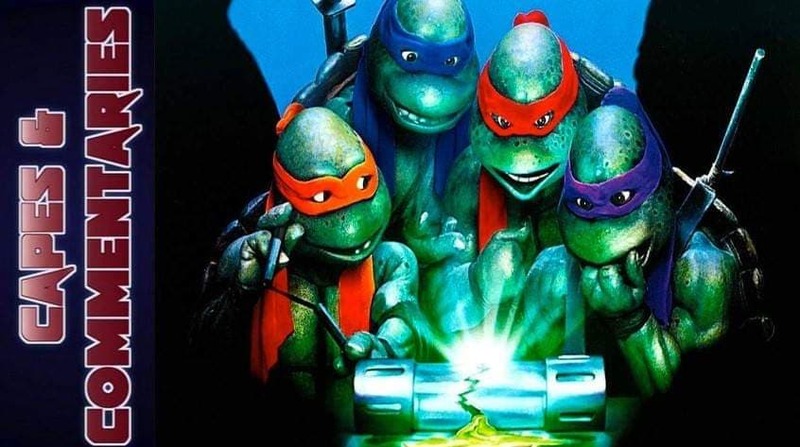 Teenage Mutant Ninja Turtles II: The Secret of the Ooze is a 1991 American martial arts superhero comedy film directed by Michael Pressman, based on the fictional superhero team the Teenage Mutant Ninja Turtles. It is the sequel to the 1990 film Teenage Mutant Ninja Turtles. The Secret of the Ooze was followed by a third film in 1993, and an unrelated fourth (TMNT) in 2007. The film is distributed in the United States by New Line Cinema, and internationally distributed by 20th Century Fox. Fans of Power Episode 29 - ZODAC vs ZODAK! Plus: Was the MYP Cartoon Any Good? Waffle Mafia Podcast Episode 37 - WUN-DAR! !